Tower and Infrastructure Providers Association (TAIPA) industry association for Telecommunication Infrastructure Providers today assessed that 566 mobile towers have been sealed in Delhi by municipal corporations out of 11,500 total mobile towers in Delhi despite the fee deposit of Rs 48 crore lying with municipal corporations. While 1150 mobile tower sites are ready for deployment, however, awaits permissions. This altogether is impacting the overall ease of doing business, development of robust telecom infrastructure and addressing the growing the data needs of customers. The Delhi tower policy, 2010 was challenged by the telecom industry in Delhi High Court imposing issues such as exorbitant permission fee of Rs 5 lakh for five years only and Rs 1 lakh per service provider for sharing and restriction on locations etc. For ease of doing business, in January 2017, Delhi High Court referred mediation settlement was signed by the industry with the municipal corporations offering provisions such as deemed approval for 30 days, appointment of nodal officers, documentation as per DoT guidelines, 2013 and fee part was also renegotiated to Rs 1 lakh to Rs 2 lakhs and revised guidelines to be issued in line with DoT advisory guidelines, 2013. However, even after a year, the mediation settlement has still not been implemented down the line with the municipal corporations and have resulted into the sealing of critical infrastructure amounting to 113 crores approximately, and no new permissions have been processed for the installation of telecom infrastructure. It is worth highlighting that all the municipal commissioners have issued directions for the implementation of mediation settlement agreement, however, representatives of various departments down the line are conspicuous in following the same. 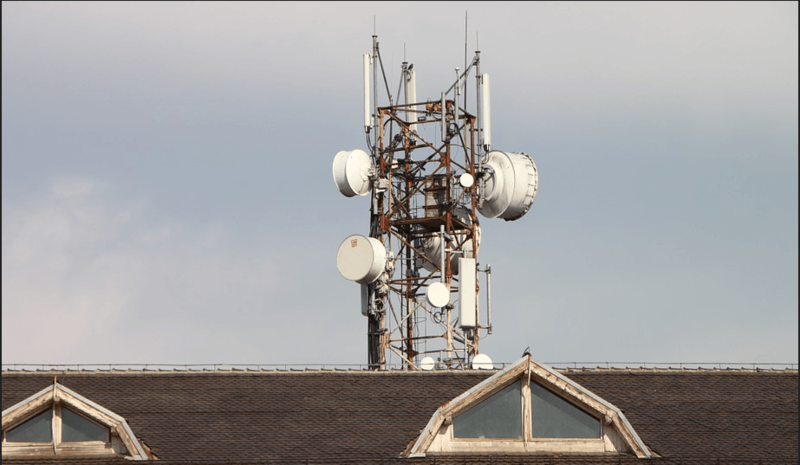 The telecom tower industry has held numerous meetings with municipal corporations of Delhi to discuss the implementation of mediation settlement and the issues industry have been facing for more than eight years now. After the notification of Delhi Tower policy date 2010, the Government of India has notified two enabling guidelines/rules for enabling seamless provisioning of telecom infrastructure, i.e. DoT advisory guidelines, 2013 and Right of Way (RoW) rules, 2016. Most recent RoW rules, November 2016 offers salient features such as no restriction on the location of telecom towers, single window clearance mechanism, defined time-period for approvals, the appointment of Nodal officers, nominal administrative fees and deemed approvals etc. extensively supporting the Digital India mission. Today, Delhi alone has around 11,500 mobile towers and caters to more than 58 million wireless telecommunication subscribers. These towers are shared among TSPs with the average tenancy ratio of 2.2. It is imperative to mention that Delhi needs to double the tower count in the near future to address the growing need for data and making inception of newer technologies a practical equation. Docomo customers had to port to Airtel while Telenor network is still alive. Nope. No porting. I’m still using the same DoCoMo sim & getting Airtel network. Telenor is alive because Airtel purchased it, while DoCoMo is still operationally a DocoMo brand with different tariff and not acquired by Airtel like Telenor. I welcome this move as most of the telecom companies do not pay municipal tax for the premises where their tower is installed. This shows how much money they are saving illegally.